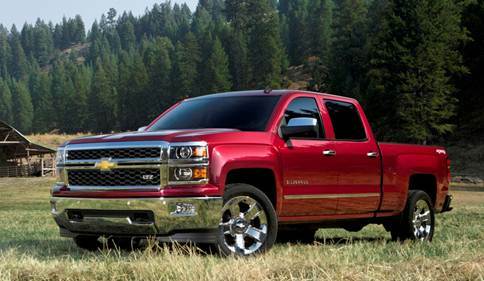 The all-new 2014 Silverado will offer Erie, Warren, Crawford and Chautauqua county area drivers an EPA estimated 23 mpg highway for 2wd models, and 22 mpg highway for 4×4 models. 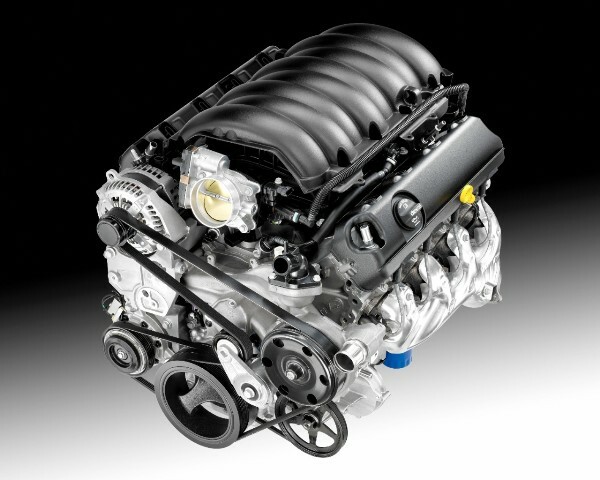 That is better than any V-8 competitor, and beats the EPA estimates for the 2013 Ford EcoBoost turbocharged V-6 for both 2wd and 4×4 models. To further save Corry, Erie, Warren and Jamestown, NY customers money and reduce inconvenience, Silverado’s 5.3-liter EcoTec3 V-8 is designed to operate on regular 87 octane gasoline even when towing or hauling.